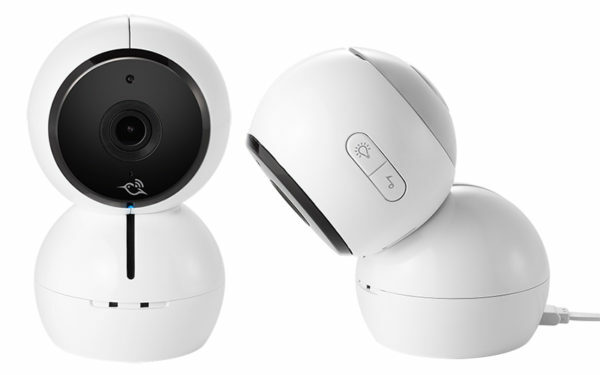 With live monitoring and alerts on your smart phone, tablet or computer, parents can keep a watchful eye over nursery happenings with the brilliant Arlo Baby 1080p HD Baby Monitoring Camera from Netgear. Boasting incredible, crystal clear HD viewing, Arlo Baby Monitor features include two-way-talk, cry sensor, air sensors measuring temperature and humidity, lullaby player and coloured night light just to name a few. A handy (and free) Arlo app means you can even check on the kids wherever you are, there’s no sneaky staying up past story time and getting away with it when Arlo Baby’s on deck. Dress up the Arlo Baby Monitor with character accessories ($39), morphing the sleek monitor design into a bunny, cat or puppy – perfect for going incognito in the nursery! 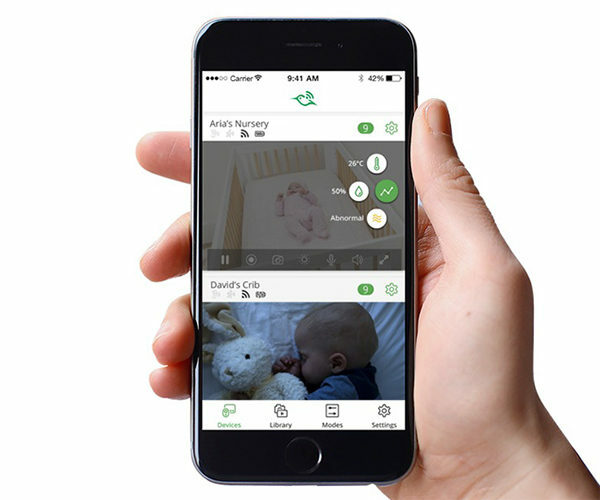 The Arlo Baby 1080p HD Baby Monitoring Camera is priced $399. For more details and stockists, head to Arlo.